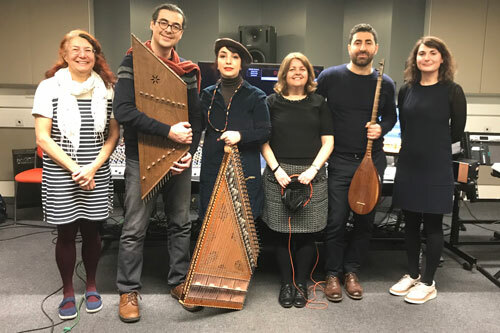 Academics from the Department of Music at City, University of London have contributed towards a new illustrated children’s book – and accompanying soundtrack – which brings a legendary 10th century Iranian story to contemporary audiences. Head of Department Professor Laudan Nooshin and PhD student Soosan Lolavar oversaw the management and artistic direction of this collaborative, multi-disciplinary project, titled The Phoenix of Persia. 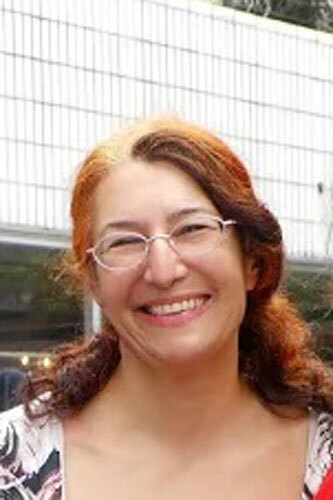 Professor Nooshin, who initiated the project and who has been researching and publishing on Iranian music for more than 30 years, was inspired by the story during her own childhood. 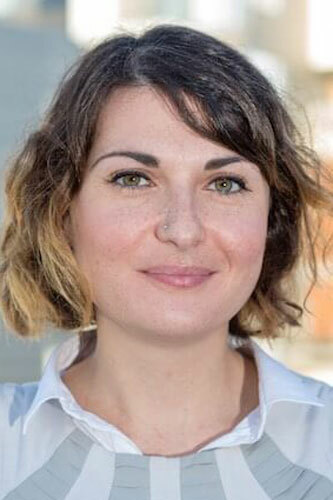 In partnership with Tiny Owl Publishing, alongside Arts Council England and the Iran Heritage Foundation, she has helped to produce a story she hopes will enchant a new generation of young readers. Professor Nooshin [pictured, right] said: “This project is very close to my heart. It follows on from my earlier collaboration with the Education and Community Department at the London Philharmonic Orchestra, which introduced Key Stage 2 children to Iranian music, storytelling, culture and history through one of the most beautiful stories from the epic poem, the Shahnameh. 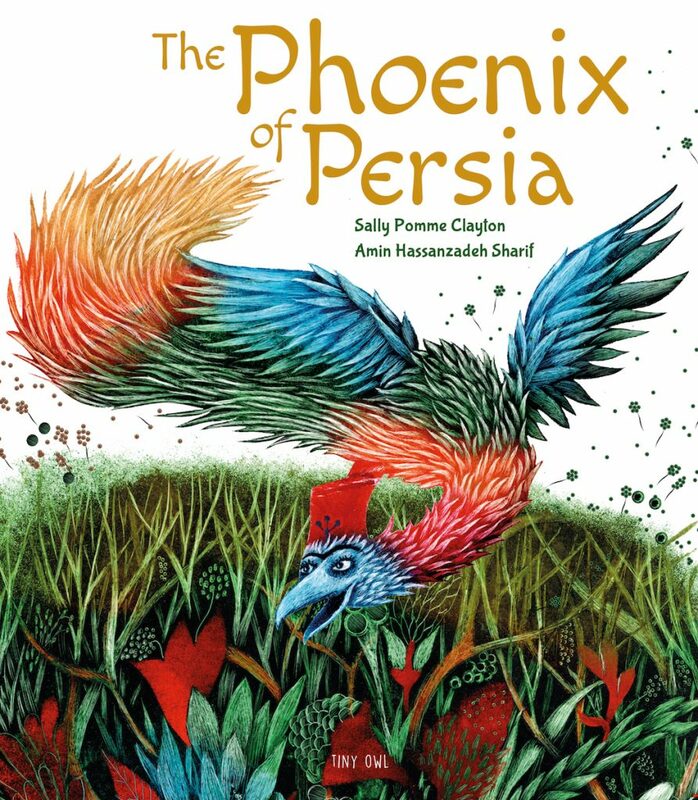 “I can still remember listening to my uncle tell me the story as a young child and being totally engrossed by the tale of the magical Simorgh bird and the baby prince Zal. Professor Nooshin said: “I am delighted that we have now been able to partner with Tiny Owl to produce an illustrated children’s book of the story, with specially commissioned accompanying music composed and performed by four amazingly talented Iranian musicians. “The importance of a project like this goes far beyond this specific book and will ripple out through the extended activities, including teacher resources and school workshops, to help promote a better understanding of the Middle East, and Iran in particular – its people, culture and history – than pupils might usually experience through the media and other kinds of representation. “It will also extend out through the families of those children and other adults reading the book." Lolavar [pictured, right] acted as Creative Producer and Assistant Editor on the music, which was recorded in the sound studios at City, where it was also mixed, mastered and edited by City BSc Music, Sound and Technology student Julian Johansson. The book, by writer and performance storyteller Sally Pomme Clayton and illustrated by Amin Hassanzadeh Sharif, is based on a story from the Shahnameh, one of the great epics of world literature, by the 10th century Iranian poet Ferdowsi. A king awaits the birth of his son but when the child is born with white hair, he is banished to the forest. The young child is brought up by a phoenix until his father realises the love he has lost and seeks his return. Storytellers in Iran often told stories of the Shahnameh to the accompaniment of music. The Phoenix of Persia introduces original music composed by Iranian musicians Amir Eslami (ney), Nilufar Habibian (qanun), Saeid Kord Mafi (santur), and Arash Moradi (tanbur), set to Pomme Clayton’s narration. “Ultimately,” said Professor Nooshin, “I believe that in the current political climate and in the context of multi-cultural Britain in the 21st century, projects such as this are crucial to promoting greater cultural tolerance and understanding, thereby contributing to more positive community relations. From left: Laudan Nooshin, Saeid Kord Mafi, Nilufar Habibian, Sally Pomme Clayton, Arash Moradi, Soosan Lolavar. A launch performance by Sally Pomme Clayton and the musicians will take place at the British Library on 30th May 2019 at 2.30pm. Click here for more information. Learn more about City, University of London’s long musical heritage, plus details of the undergraduate and postgraduate music degrees on offer at the University and information on how to apply. Buy The Phoenix of Persia. You can access the music, available free to download, via a QR code inside the book. Simply open the camera on your phone and point it at the QR code, which will then open up the webpage. Meet the creators of The Phoenix of Persia in this short film. Read more about the book and download teacher resources.